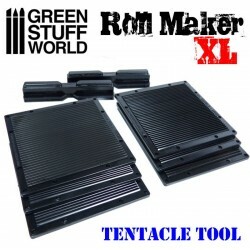 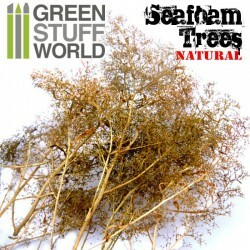 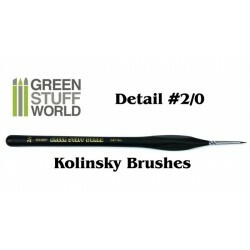 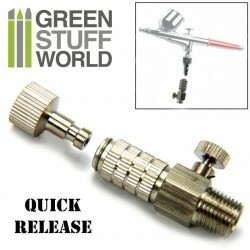 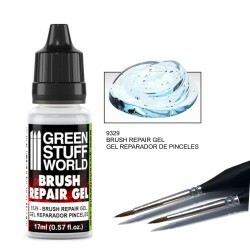 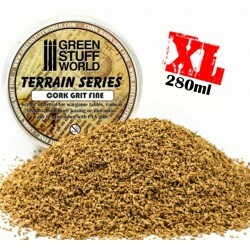 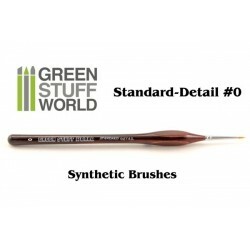 Green Stuff World Paintbrushes are expertly hand-crafted and designed to help you paint your armies to an exceptional standard. 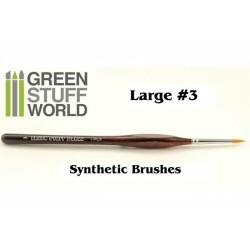 There are endless brush types and sizes and each one has been designed for a different work. 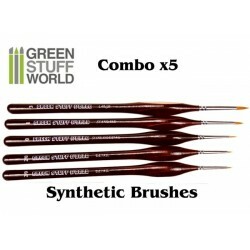 Synthetic hair brush, are very similar to the natural hair brushes but they are more suitable for less experienced painters or techniques that require less watered down medium, like dry brushing. Great for a single stroke techniques, and generally any other technique that requires charging slightly diluted paint. 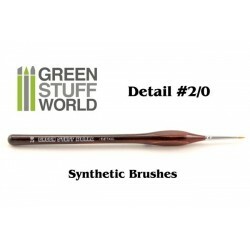 Synthetic brushes work worse in a more dilute medium. 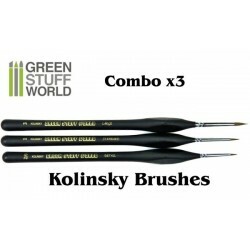 For this task, use natural hair brushes kolinsky variety. 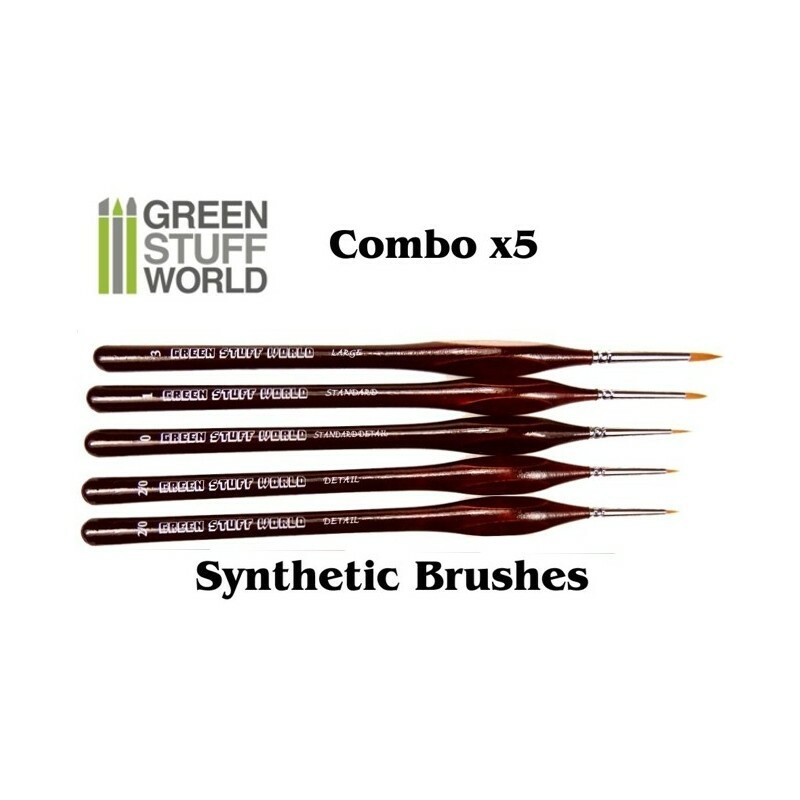 Comparing with natural hair brushes, synthetic hair brushes require less maintenance to keep the shape of the tips. 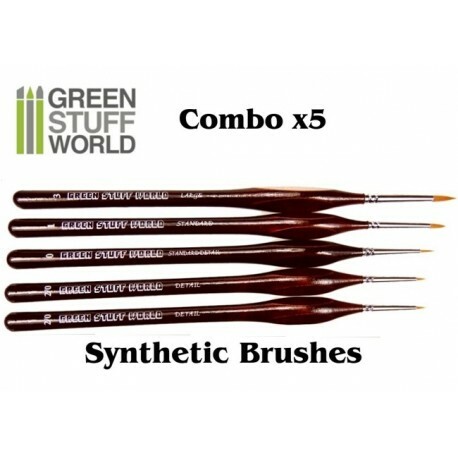 As the Synthetic brushes also absorb less water and paint, we do NOT recommend for washing, blending, layering, and degrading techniques. 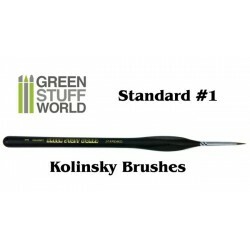 You should form bristles into a point after use them whenever is necessary and not let dry paint residues between the bristles. 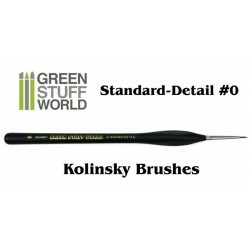 After painting, let them stand upside down to avoid the deformation of the tips. 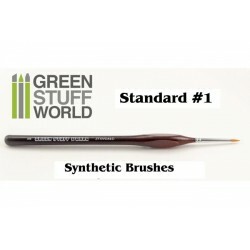 Good maintenance of these brushes will ensure us to have them for a long time.